The Nintendo Switch might not be as powerful as the PlayStation 4 or Xbox One, but when it’s pushed to its limits it’s apparently flexing its muscles too hard for its own good. Even in its brief time on the market and in the hands of buyers, the system has gotten a reputation for getting quite hot when in use. 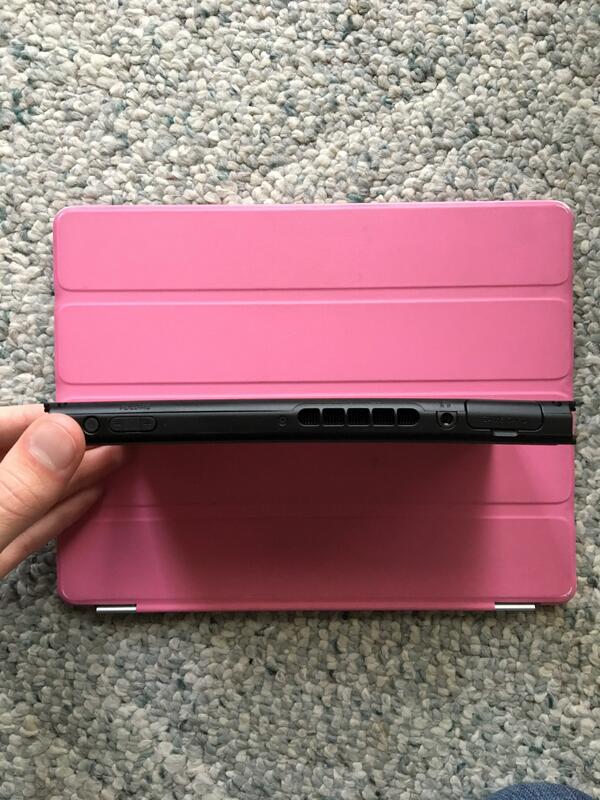 As a mobile gadget, that’s not entirely out of the ordinary, but some Switch owners are now claiming that the console has gotten so steamy that it’s actually physically warping when left in docked mode for extended periods of time, and they’ve got photos to prove it. Other Switch owners in the same Reddit thread have confirmed that their system are experiencing the same issue, with several saying that seeing the post prompted them to check their own docked Switches, only to discover a similar warp in the plastic. One commenter reported that after finding the deformity they were able to get Nintendo to send a pre-paid shipping label, with the company stating that they would either repair the unit or transfer all of its data to a new console and then ship it back. The issue, of course, is that if there is a major flaw in the design or cooling of the Switch itself, the issue is likely to persist. Nintendo hasn’t publicly acknowledged the problem, and there are no shortage of user reports stating that they’ve used the console in docked mode for epic gaming sessions without issue, so it may well be just a few isolated cases.